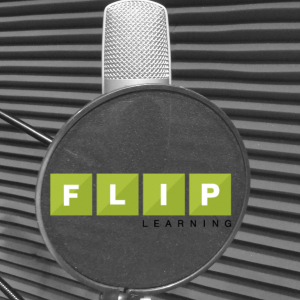 Part 3 of the flipped learning series chronicling the school-wide roll out of 1:1 Chromebooks and the flipped learning used to train the 1100 students and 70 teachers. 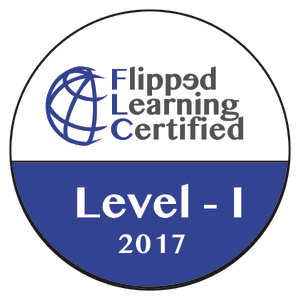 Well D-Day has come and gone for implementing 1:1 with flipped training. Without diminishing the heroics of the men from the true D-Day, comparison between the necessary logistics and meeting a serious level of hardened opposition are similarities that come to mind. I would label our Chromebook roll out a success but there were some very real setbacks and some failures along the way as well. 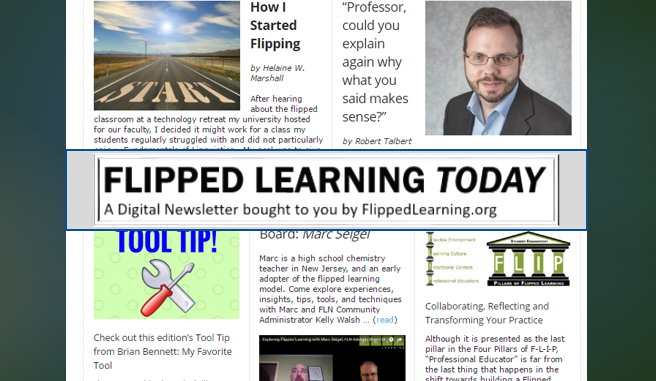 Part 1 of this series laid out the training plan for flipping the Google Apps For Education and Chromebook training for both students and teachers. By using a Google Drawing with embedded links a single document becomes the home base for all training and information. See the following link for functional demonstration of the plan http://bit.ly/blogCBTPLAN Or click here to read Part 1 of this series. Part 2 of the series shared the plan of information dissemination to teachers in order for them to be prepared to help students and function in a flipped classroom when they returned to school. This was truly a multi-pronged approach that involved a team of teachers, administrators, and support personnel. Click here to read Part 2 of the series. 70% of the teachers came to the first teacher workday having accomplished at least some of the training. I excluded new employees as some were just recently hired and others were not yet in the district communication stream. I was pleased with this level of involvement from a multiple building staff that had not done professional development that resembled this process at all. The professional development units offered as an incentive meant many participated formally, but we did find that if the teacher did not need the professional development units they participated only informally and did not complete the mastery checks that we setup to collect information. This was the first of many lessons. Teachers seemed to find the training intuitive and easily accessible. Two teachers did suggest that I include printable note sheets or process steps for future reference. This was something I had never considered because in my mind the information will always be online and minimizing handouts is a benefit of flipped learning. However, it is important to remember that while students may never think about print outs, adult learners like the tangible learning aids. Looks like I will be embedding some note sheets. During the workshop day the Tech Director and I reviewed how to access the material quickly but spent the bulk of the training time modeling and preparing the teachers to function in a flipped classroom. We walked through a representative lesson day explaining how teachers should be mingling and interacting with students and that “grading” was not the focus but “mastery” and their role of encourager and prodder was keenly important. We highlighted that accountability is necessary for learning, and evaluation is necessary for accountability, but scoring is not necessary for evaluation. We also stumbled upon a wifi shortage in our library that was fixed for roll out day. It is not normally good practice to repeat information covered in the flipped materials, and it is even worse to let students off the hook for not coming prepared. However in this case although we utilized an appropriate training method, it was a method that was new to all of the participants. There is a natural resistance to methods that are new and different and when you mix that with a large scale technology roll out that implies significant changes in educational practice you can understand why the coastal defenses are so deeply lodged. In light of these factors we extended the professional development deadline for teachers through the end of the following week. The goal is for the teachers to master the skills, ideally they would have done so ahead of time, but even adult learners have varied needs. This also allowed our new staff members to get up to speed on the training and still be rewarded. Just like students in our classrooms the goal is to make allies not drive them deeper into the defense works. The first full day of student attendance began with the mass student assembly, the introduction of administration, new staff, and new rules. This year included an overview of the new policies and training for the Chromebooks by the Technology Director. 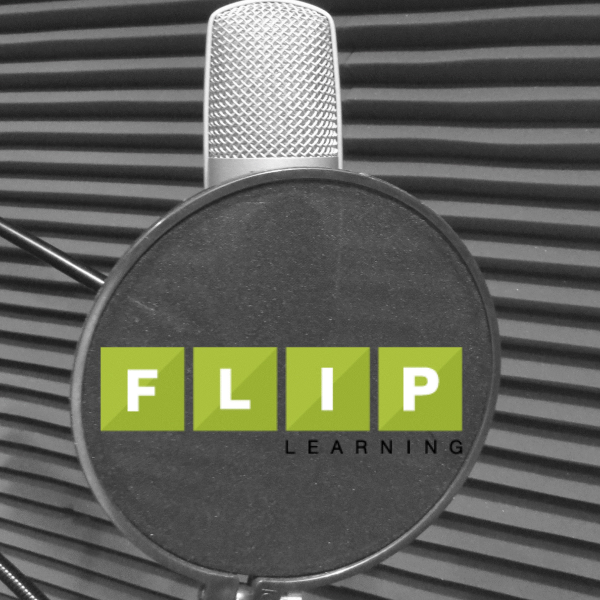 Although flipped learning is going to be the primary mechanism for implementation, just like the classroom, there is still a place for direct group instruction. In this case the mechanics of school governance and indemnification required a certain amount of formality and posterior protection. With the formalities out of the way the devices could be handed out. As mentioned previously this implementation was happening simultaneously at the junior high and the high school and there were differences as a result. The junior high handed the devices out en mass, the high school handed them out by classroom. While nearly the same, the training and task expectations were adjusted for the junior high slightly to account for age and building priorities. Different prohibitions and guidelines were stressed in the two buildings but on the whole the implementations was marked by uniformity. The goal of the first day was to get devices and accessories in student hands and get everyone logged in. The problems encountered in dispersing devices were minimal even though all 1100 devices had to go to a specific owner with a carrying case and charger while collecting signed acceptance sheets from all students. There was a broken screen or two right out of the box, there were a few missing keys, and a few cords needed tracked down but all in all a rousing success. 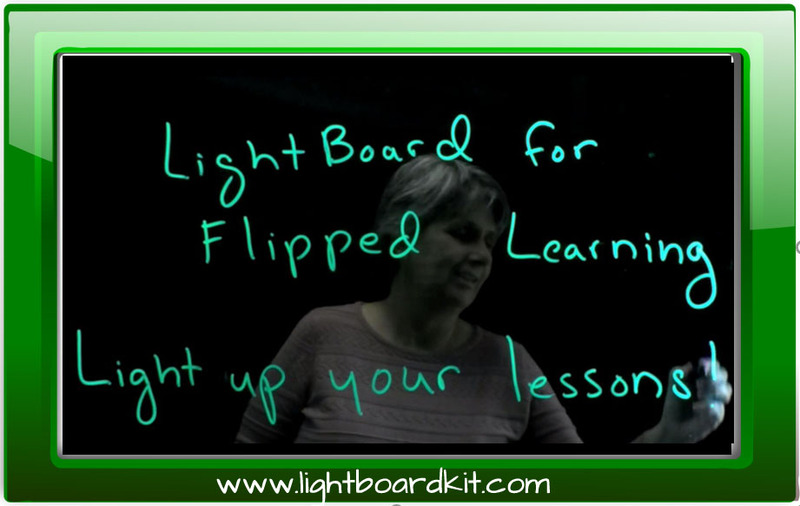 The day one task for teachers was simply to play a YouTube video on the board that walked through the login process. following the video students were to login and thus complete their first task. Unfortunately of the 1100 Chromebooks, 950 were effectively without charge making login impossible unless students began scouring the walls for outlets. In my room we got everyone power and they all logged in, elsewhere teachers suggested they wait until they got home. Upon finding the charge issue, I emailed all teachers suggesting group read thrus of the introductory material or that teachers share a bit of their training experience. The students that did login quickly found the training and got started quickly. However, the learning moment of the day for me was that I had not disabled the chat function on the Google Drawing. I have yet to solve that little wrinkle and for now will have to rely on policy and procedure to prevent this distraction until a technical solution can be found. (PLEASE email me or comment if you know how to disable this) The troops performed admirably on day one and the failures were in the planning or the unforeseen but even still we had established a beachhead. In light of day one it was wise that one of our team had planned day two as a student interaction day without Google training allowing for completion of day one tasks and regrouping before pushing forward. There are just over three weeks remaining in the process and I am confident that some parts will become a slog but nothing worthwhile is gained easily, and the experience and knowledge we are gaining through this flipped process cannot be gained any other way. Update: Now on day 2 (D+1 in army parlance) and have had a few of the teachers who did not come prepared asking some questions and reluctantly relating to the academic dean that they “guess they should have watched the videos” or “I need to watch the videos”. Exhibit #4326 that often teacher are just like students. Just like our flipped class, this still counts as learning, and there should be no penalty as long as they get prepared. Update: Solved the chat issue!!! Now 1100 kids don’t need monitored and there is one less distraction during this process. Chat cant be disabled in GAFE so my co-worker, Mr. Moyer, suggested I use the Download As option. By saving as PDF the chat goes away, the icons are now one clicks, and for both teachers and students it becomes even easier to use.